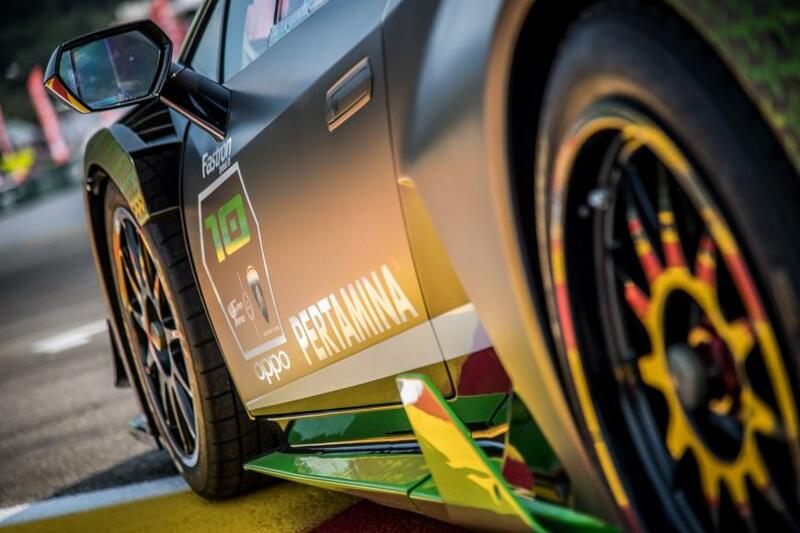 Lamborghini Squadra Corse’s Super Trofeo one-make racing series is celebrating its 10th anniversary and to mark the occasion, the Italian marque has introduced a limited edition variant of the Huracán Super Trofeo Evo racing car. 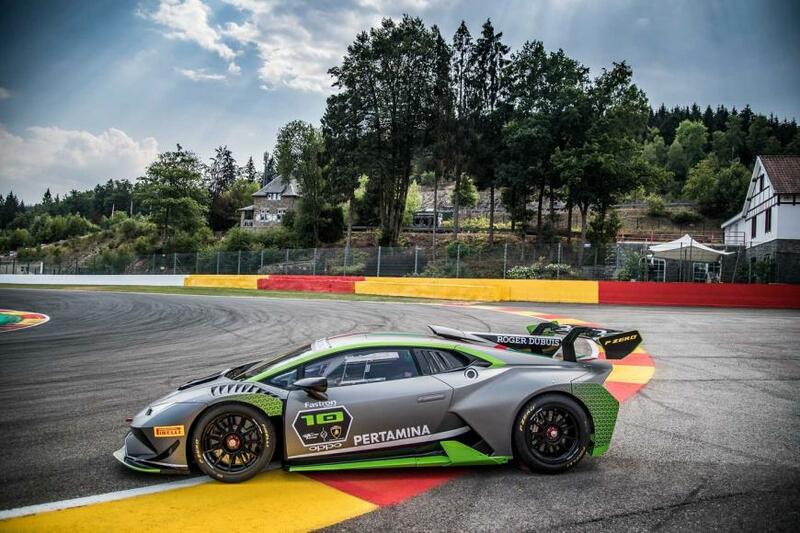 Called the Huracán Super Trofeo Evo 10th Edition, only 10 units of the special edition will be made to represent each year of the motorsport racing series. 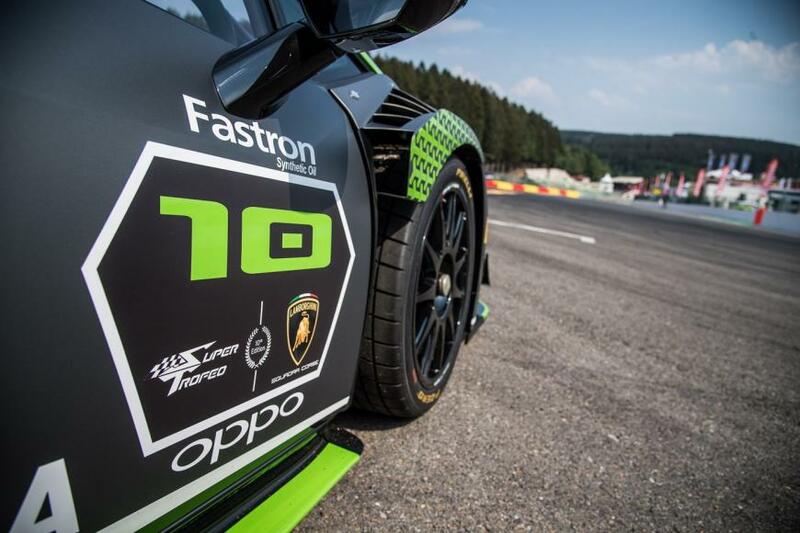 The 10th Edition sports a special livery, a numbered plaque, a matching race suit. 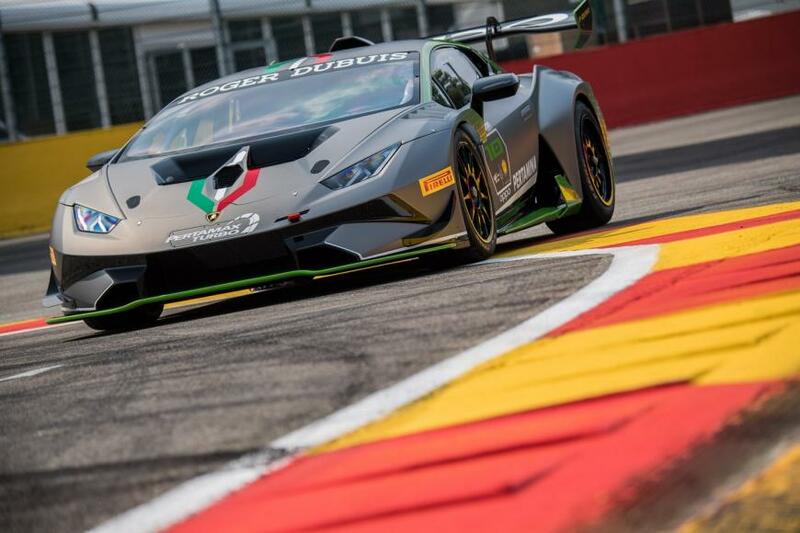 “The Huracán Super Trofeo Evo 10th Edition is a tribute to our tradition, a new manifestation of the synergy between Squadra Corse and the R&D Department, two entities linked by a continuous osmosis process: motorsport allows us to perfect the product, which in turn is the basis of the racing cars of the future. 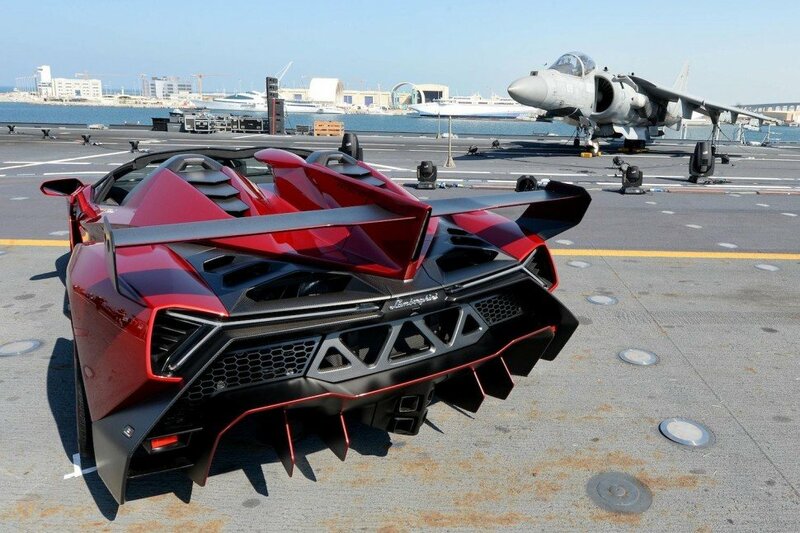 They are two spirals that intertwine indissolubly to form the Lamborghini DNA,” said Maurizio Reggiani, Automobili Lamborghini Chief Technical Officer. 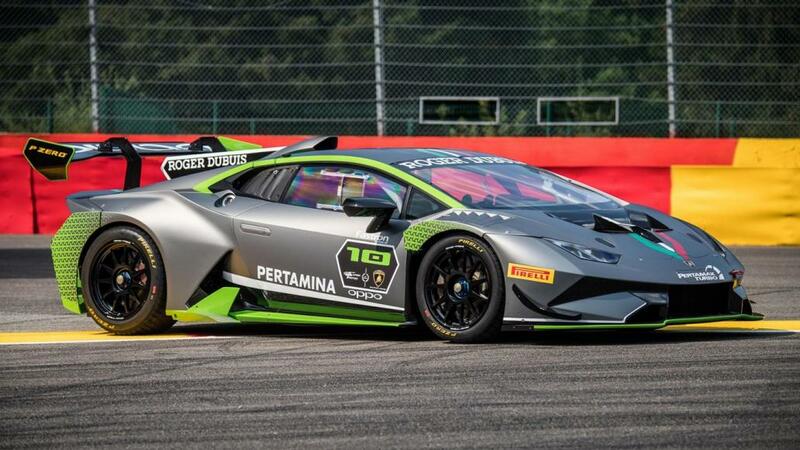 The Lamborghini Super Trofeo Evo 10th Edition features a matte grey paintjob with lime green accents, which is also used for a pattern that decorates the panels around each wheel – the Y-shaped design resembles pattern on the Huracán’s rear lights. 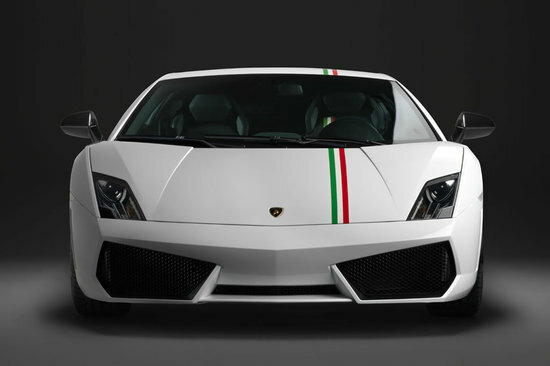 The three colors of the Italian flag is represented in the form of racing stripes that run the length of the car. 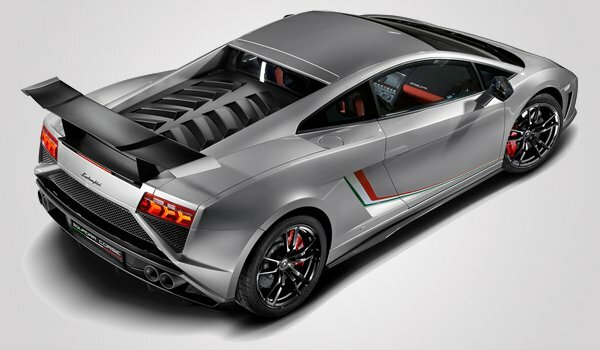 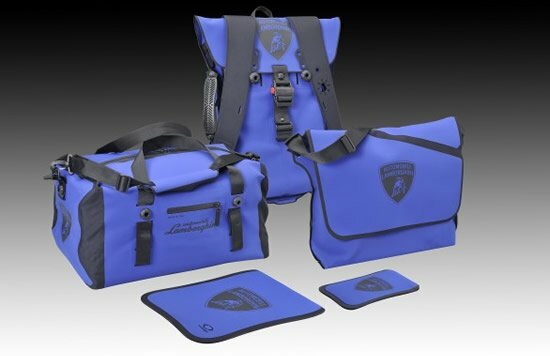 Each of the special edition car will come with a numbered plate “One of Ten”; a certificate of origin signed by Stefano Domenicali (Automobili Lamborghini Chairman & CEO), Maurizio Reggiani (Automobili Lamborghini Chief Technical Officer), and Giorgio Sanna (Head of Lamborghini Motorsport). 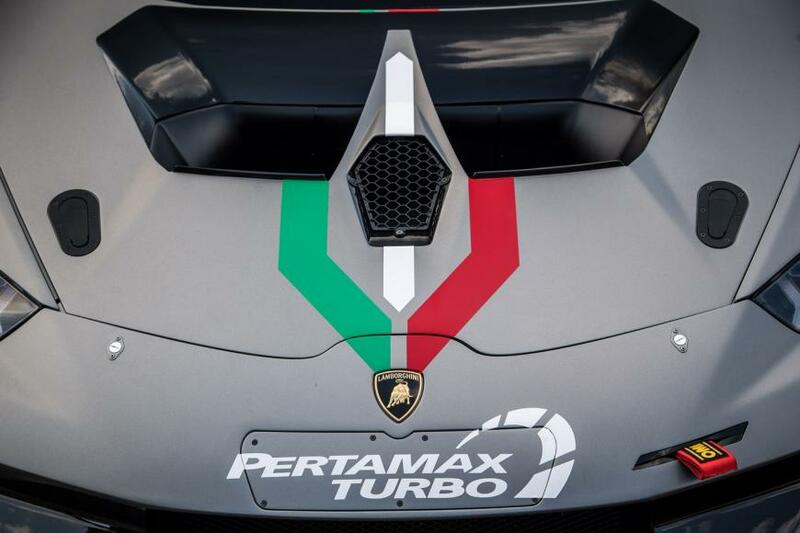 Predictably, the special edition is mechanically almost the same as the other Huracán Super Trofeo Evo racing cars. 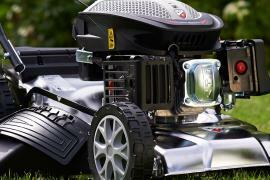 The only difference comes in the form of an all-new ECU mapping that boosts the 620 horsepower of the 5.2L V10 to 630.